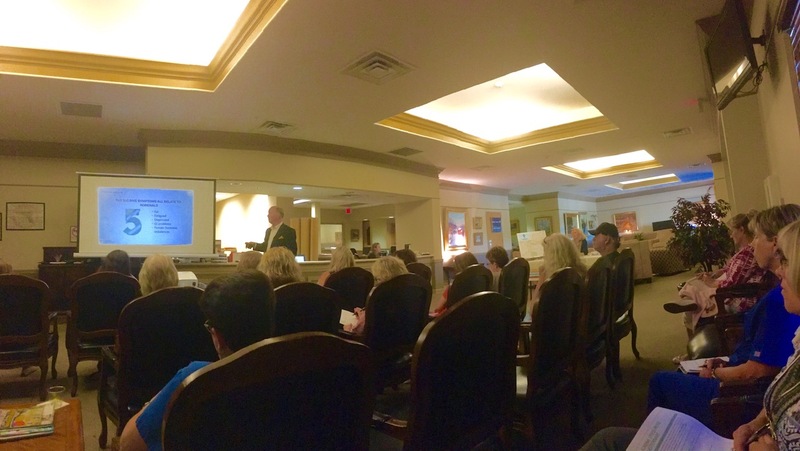 At The Carroll Institute, we’re all about root cause resolution… digging deep into what causes your dis-ease. We also believe that the doctor of the future is you. Start your journey to health today with one of our unique self-directed online functional and lifestyle medicine programs. 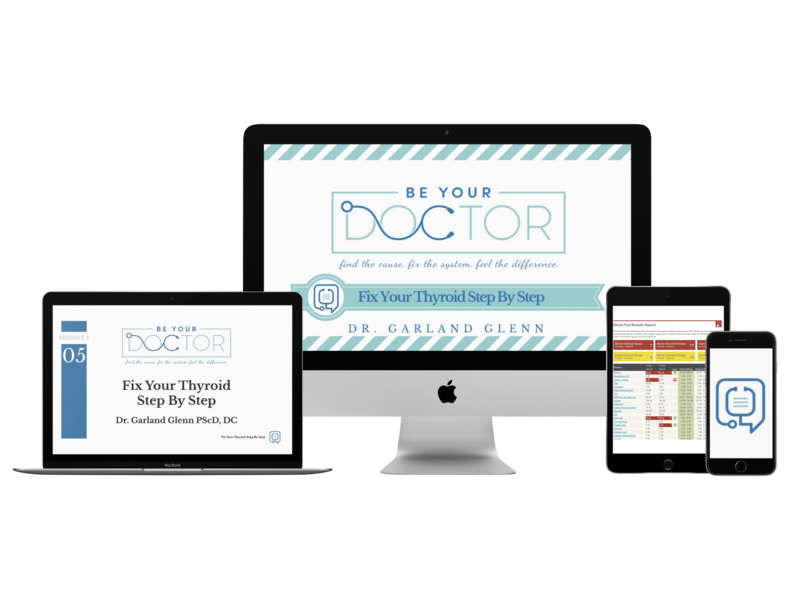 Be Your Doctor / Fix Your Thyroid Step By Step is a 5 week step by step guide to fixing your thyroid. You have a thyroid problem (or you wouldn’t be here). You’re frustrated with the failure of the medical system and your doctor probably isn’t listening to you. Most likely if you are under care, you’re just having your medication adjusted using TSH as the lab marker. And, you still feel terrible. You’ve read some of the many books on the market that claim to tell you how to heal hypothyroidism and Hashimoto’s. But they’re too general or you don’t know where to start. You finish the book still confused and not knowing what to do. You can’t get a full thyroid blood panel run, and even if you can, no one knows what to do with the results. You’ve tried a bag full of supplements which may have promised the moon but you’re still not well. Or, you tried the latest “magic” diet that’s supposed to be the answer and it’s not. Or worst of all, you’ve been told nothing’s wrong or it’s all in your head, or you’re just a mother raising kids, or some other nonsense that you know isn’t true. Of course, this list could go on and on. One of the main frustrations I’ve found is that patients have become overwhelmed with too much information, sometimes to the point of being so confused that they don’t know what to do next. This is the problem with spending too much time on the internet, clicking links, and chasing down rabbit holes. After a while you just get exhausted and confused. Of course, if you have Brain Fog, which is so common with thyroid conditions, it’s even worse. This is also the problem with many of the books on the market about hypothyroid disease and Hashimoto’s. They’re some great books out today, but they weren’t written for you. They give great information and meal plans and endless lists of supplements or herbs you can try. They’re just fine if you want to become an expert on thyroid disease and function. While most of my patients would like to understand a little more about thyroid problems, most just want to get well and get on with their lives. Since deciding several years ago to focus my practice on just Functional Medicine, I’ve advised thousands of people with hypothyroid disease and Hashimoto’s, and gathered a multitude of success stories and data on the most successful approach to finding the root cause and actually fixing it. What I’ve learned is that identifying the root cause is the key to fixing the problem. Reading the books, interacting on Facebook Groups, watching the “summits” and all the video interviews are great for learning more about the various things that can be involved, but they don’t help you find your root cause. It’s like trying to learn to drive a car by reading the manual. There are so many people suffering with thyroid disease and Hashimoto’ today that it’s bordering on an epidemic. Our medical system isn’t trained to recognize it much less treat it and there aren’t enough functional medicine doctors available. And even if there is a functional medicine doctor near you, it may be too expensive. I’ve learned to help patient’s fix their thyroid disease and Hashimoto’s but there’s only one of me. There’s no way I can see all the patients that want to schedule. This is why I’ve developed the concept of Be Your Doctor. That’s exactly what I want for you. Be your own doctor. This program puts the power back in your hands, and will help you optimize your health. 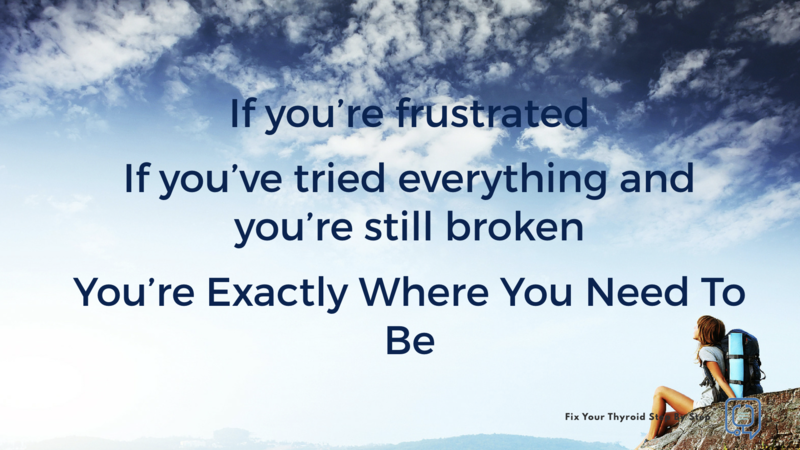 I’m so excited to share Fixing Your Thyroid Step By Step with you!! Fixing Your Thyroid Step By Step is a self-paced course designed to help hypothyroid and Hashimoto’s patients identify their root cause and fix it. Let’s go back to the analogy of learning to drive a car. There could be three approaches to learning to driving a car. Let’s use a pyramid. At the bottom is The Manual. Just give you a manual and wish you good luck. This is what the books and summits do. Give you information and wish you good luck. Does it work? Maybe, but you’re likely to have some accidents along the way. You’ll probably give up or look for a better manual. And the search goes on. 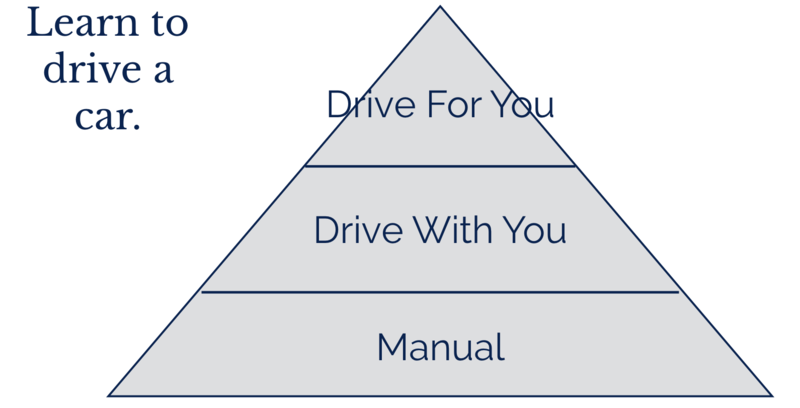 At the top of the pyramid is DFY–Drive For You. This is what doctors do, even functional medicine doctors. This is fine if you don’t mind being on their schedule and going where they want to go. Not only is this the most costly, but the biggest problem is you still don’t know how to drive. The option in the middle is DWY–Drive With You. That is when someone who knows what they’re doing sits in the seat next to you and teaches you how to drive. This is the best way to learn to drive a car or fly an airplane. Actually, this is often the best way to learn to do most things. This is my goal. I want to teach you how to fix your thyroid. This way you’ll know how to fix yourself. Most chronic diseases have common foundational root causes. And so, just like driving a car, once you know how to drive one, with a few tweaks and adjustments, you know how to drive them all. This is the goal of Be Your Doctor. Teaching you to take care of yourself. The biggest problem I faced in putting together this course was in how to make it personalized just for you. If I couldn’t do that, it wouldn’t be any different than the books and video series. So I decided to do for you exactly what I do for my patients in the clinic. Order a comprehensive blood lab including all 10 thyroid markers. While waiting for your lab results to come in, start you on a thorough detox and gut repair protocol. Give you an automated diet program which will send to you each day a menu with recipes and meal plans. This program includes an App which will chart and keep a record of your progress. When you labs come back, put together a customized written lab report and a video report which will pinpoint where you have problems that need to be addressed. Prioritize any issues found in your labs so you know what needs to be worked on and in what order. Design a customized supplement schedule for you based on your labs. 3 month followup labs with written and video reports to make any “course corrections” that need to be made. Provide you with ongoing supplement recommendations after you’ve fixed your thyroid. Private Facebook Group to interact and learn. I will get on the group several times a week and answer questions and provide Q&A. There will be periodic live sessions, podcasts and videos as we find common questions and issues that arise. Lifetime access to the education material and any updates that are made. All of these features are designed into a 6 Module program, with each Module consisting of 3-5 Lessons. Hashimoto’s and hypothyroidism are chronic lifestyle diseases. The only way to fix lifestyle diseases is by changing the lifestyle that caused them to begin with. I’m not saying making these changes is easy, but I did it and I know you can as well. This program is for you if you’re willing to take responsibility for your health and make the changes that have to be made. If, on the other hand, you’re unwilling to change your lifestyle or you’re looking for a magic supplement, secret diet, or expecting the traditional medical system to come to your rescue, this program is not for you. Fix Your Thyroid Step By Step is a self-paced program which should take between 2-4 months to complete. HOW WILL YOU CUSTOMIZE MY PROTOCOL? By using the same intake questionnaire I use in my office, combined with the Metabolic Assessment Form and the Brain Health and Nutrition Assessment Form, we will be able to narrow down your root cause. Then, when your lab results come in, I’ll show you how to integrate that information and pinpoint your root cause. 6 Modules with several Lessons in each Module. These are accompanied by “Cheat Sheets” which I have developed to guide you step by step in following through. DOES THIS INCLUDE THE COST OF SUPPLEMENTS? Supplements are not included. Because they are individualized to each person and not everyone has the same needs, we have kept the cost of the program down by making supplements a la carte. I will create a “shopping cart” for you at one of the companies I recommend, and you will be able to go there and get what you need. You will have lifetime access to your course and any updates or additions I add to the program. WHEN DOES MY LOG IN GET DELIVERED? Your log in information should be delivered within minutes of signing up. WHAT IF I HAVE HAD MY THYROID REMOVED? Most thyroid conditions result from either the immune system attacking the thyroid or because there is a failure of T4 to T3 conversion. These systems must work properly for the thyroid system to work properly. If you don’t have a thyroid, you still have to convert T4 into T3. WHAT IF I ALREADY EAT CLEAN? While food is the single most important factor in determining your overall health, there’s still the probability that your liver is not converting properly, your adrenal glands are shutting down your thyroid function, or there are still hidden foods that are giving you trouble and they may even be “good” foods. We need to find any systems or foods that are hurting you. WHAT IF I DON’T HAVE TIME OR FIND THIS TOO HARD? Only you can decide what is important for you. One thing I can tell you with conviction is that if you don’t do something you will get worse. These problems do not spontaneously go away. You must fix the root cause to move forward. You have to decide that your health is the priority. Right now, because of the integration of blood labs with the program, living outside of the US can present a problem. If you are able to get the required labs done, we can still personalize the program for you. 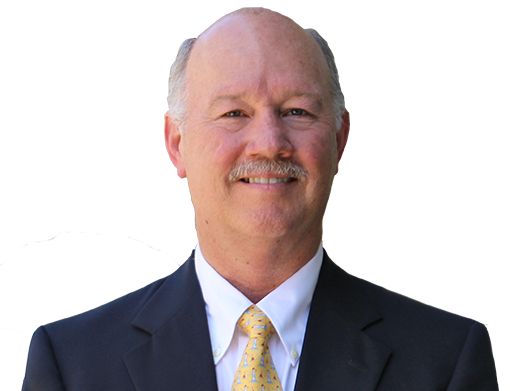 Please write to us at support@drgarlandglenn.com to discuss how we can provide you with a customized approach. HOW LONG WILL IT TAKE TO GO THROUGH THE PROGRAM? While you can watch the Lessons as fast as you wish, I have found it usually takes on average about 2-4 months for the body to heal and fix a thyroid issue. If you have Hashimoto’s (and we’ll know for certain when your labs come back), it normally takes a few months to calm the immune system down. HOW DOES DIET WORK WITH THE PROGRAM? I start all my patients on an elimination diet for the first 30 days while we work on detox and gut repair. Once we know these systems are working properly, we reintroduce foods to identify any sensitivities or triggers. These are then removed and you switch to either a modified Paleo or Ketogenic diet depending on your goals. I show you in the course how to chose which one is right for you. Our diets are automated programs which will email to you each day a menu, recipes, and shopping list. I recommend you download several days of diet protocol and then go shopping. This way you’ll have a plan for several days at a time. The program we use has a protocol and an app for keeping track of your progress. You can read the Terms and Conditions for refunds here.